The Little Learners Room, also for 3-4 year olds is situated on the first floor. 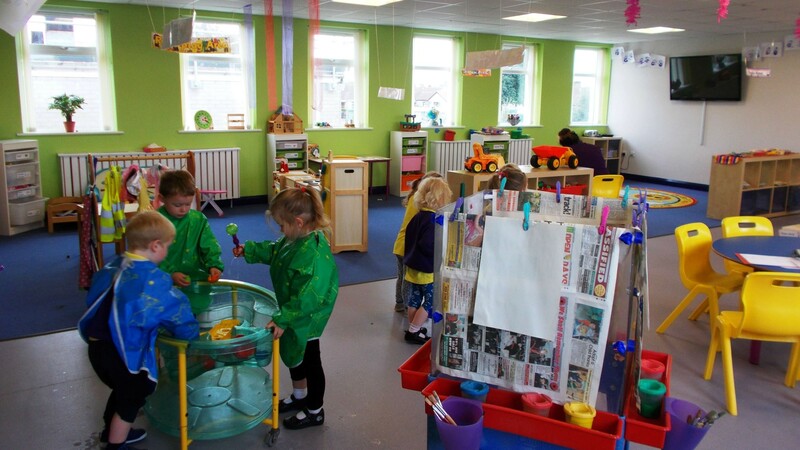 The bright, spacious and attractive room is zoned creating lots of exciting areas for the children to explore and is equipped with the most appropriate resources. Here the focus, as always, is centered on the needs of the children.